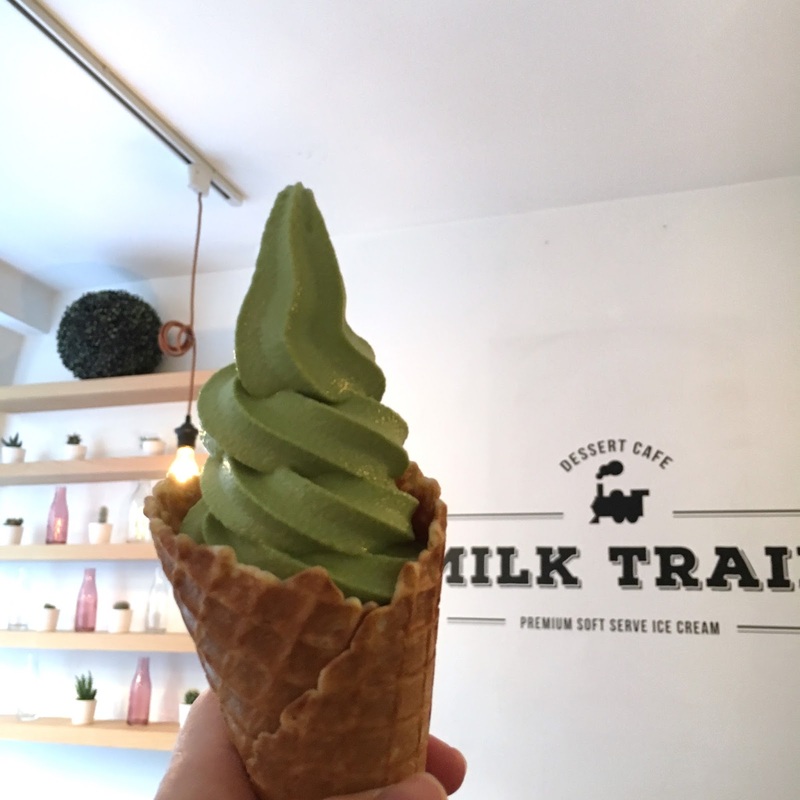 Both Milk Train and Tsujiri serve Japanese flavoured soft serve ice cream, namely matcha green tea and houjicha, a roasted green tea which holds a very special place in my heart. 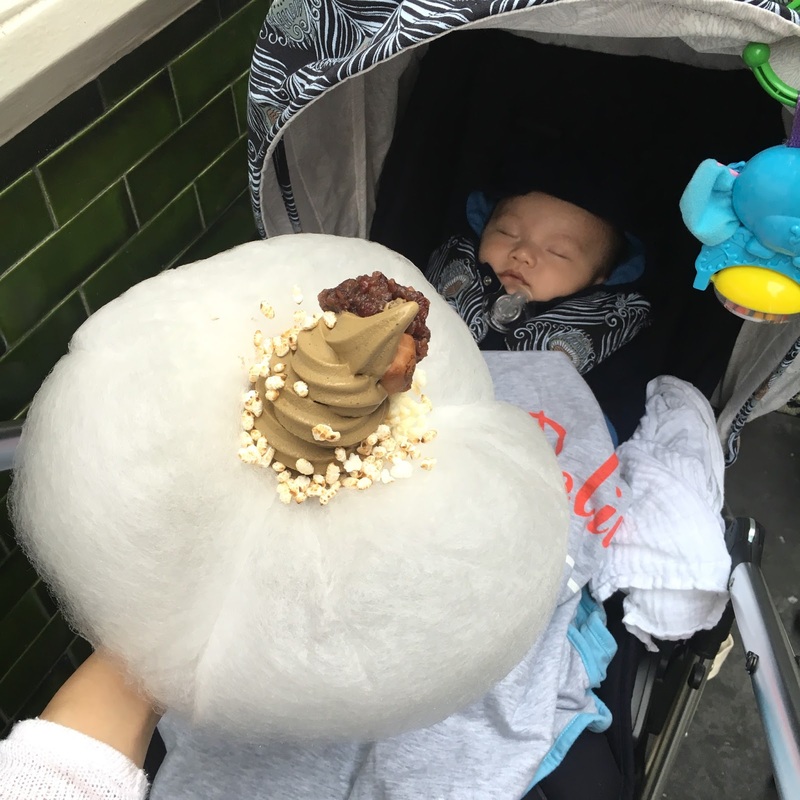 The style and presentation is what sets them apart; Milk Train is just wonderfully eye-catching and absolutely unique with their soft serve in a cone surrounded by a pillowy mass of candy floss and toppings, whilst Tsujiri is very authentically Japanese with offerings like mochi and adzuki beans. So, who wins the battle of the ice creams? 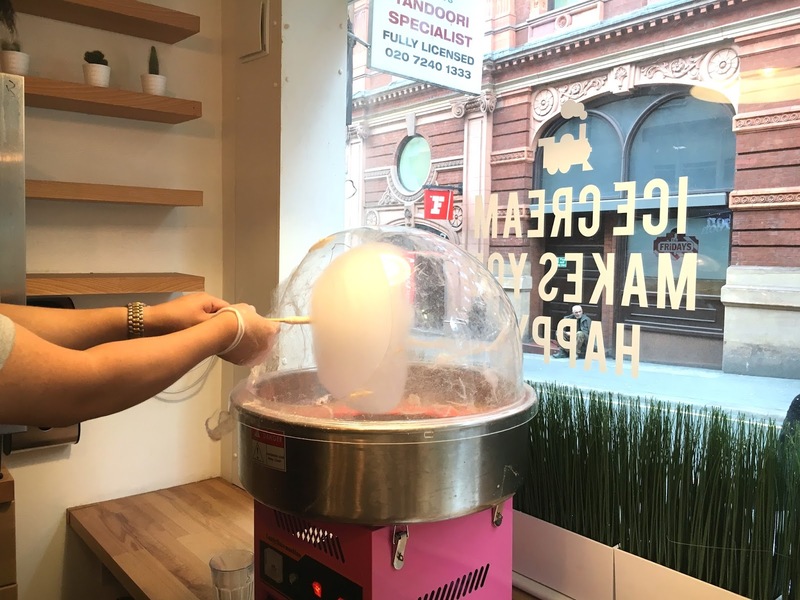 The candy floss is freshly spun then balanced on a cone before the soft serve is put on top. You then choose whichever topping you want from the display cabinet. It's twice the size of Isaac's head! I chose my favourite houjicha flavour and it was just sensational. 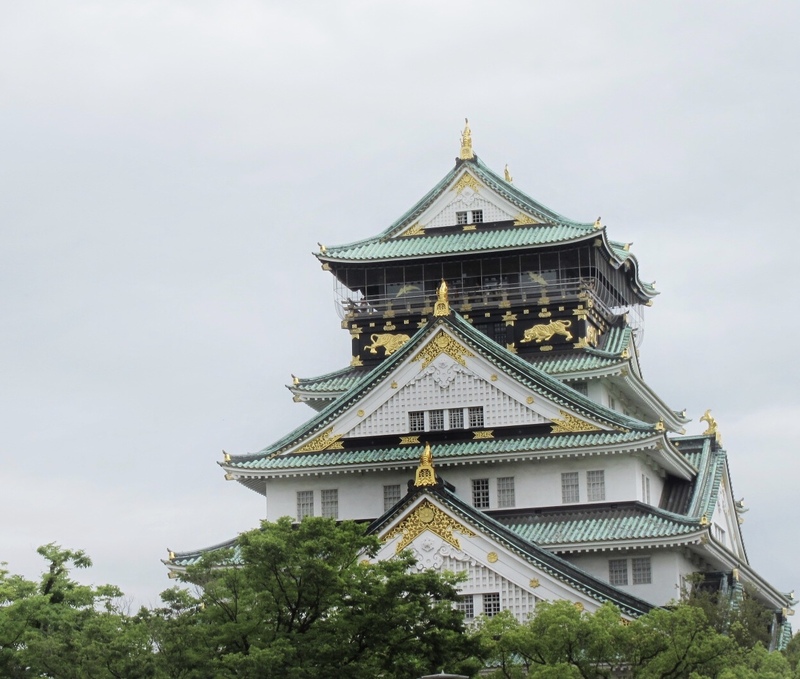 The flavours of the roasted green tea leaves are deeply aromatic and come right out. 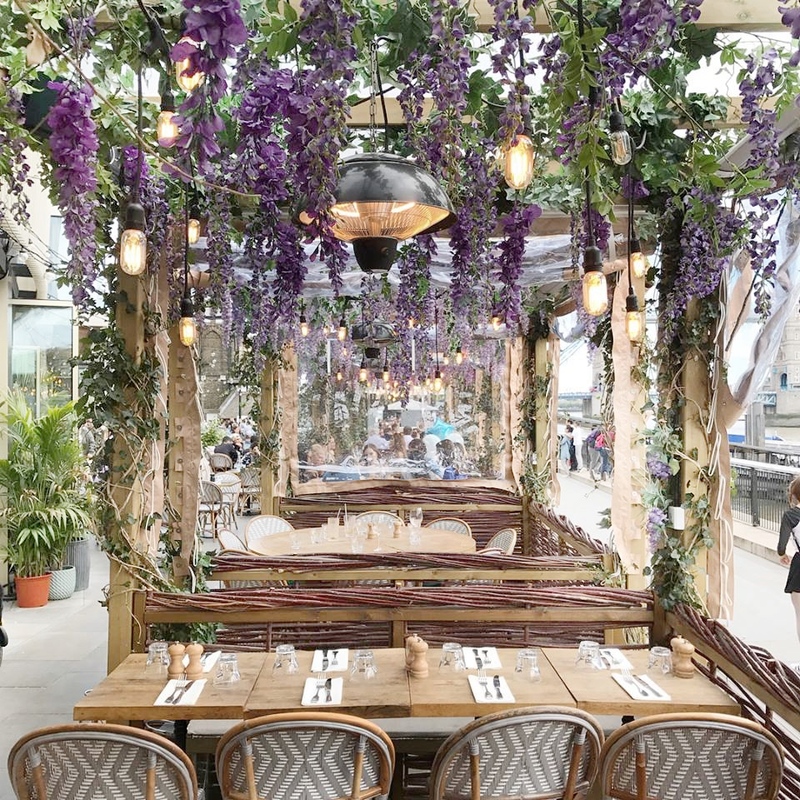 The sweetness is perfect and not too sweet. 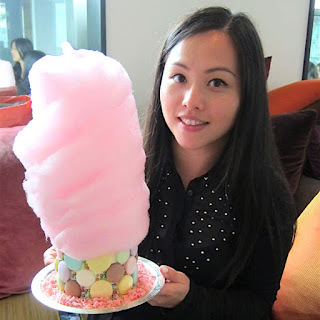 The candy floss makes it all rather sweet though and doesn't add much apart from the obvious theatrics. 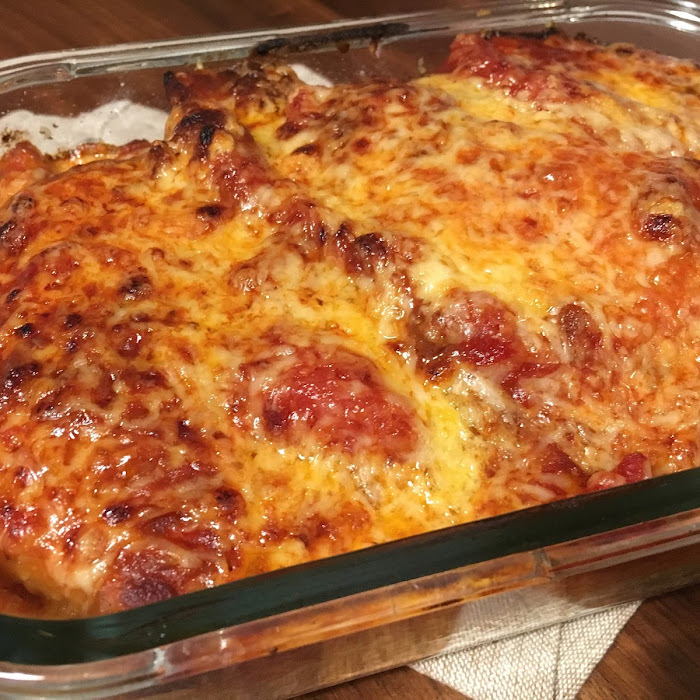 The toppings add interest but it's definitely the ice cream that is the star of the show. 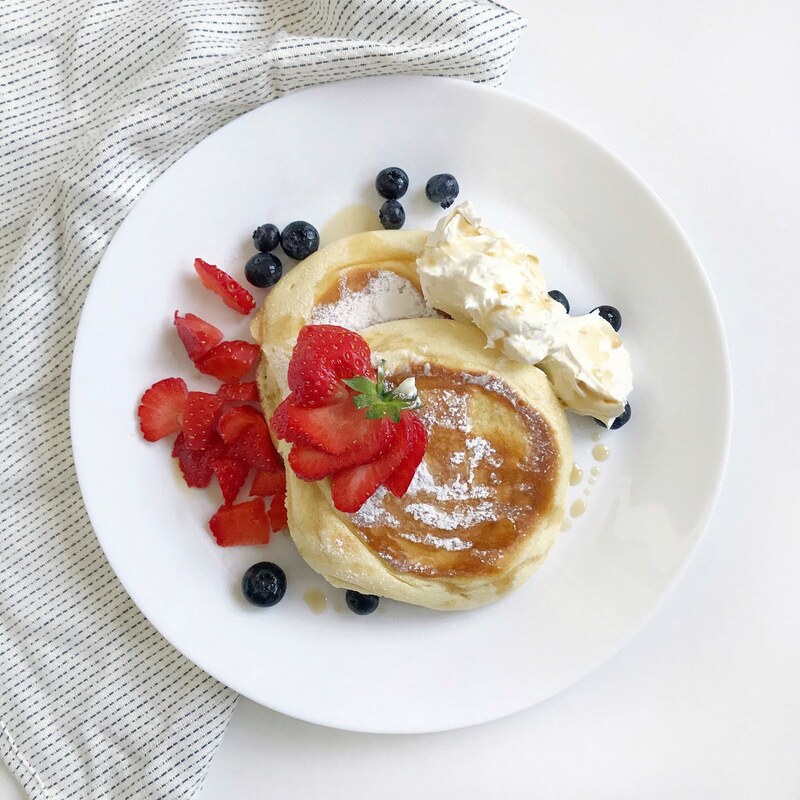 The texture is perfectly smooth and creamy, and I am so in love with the taste of houjicha. 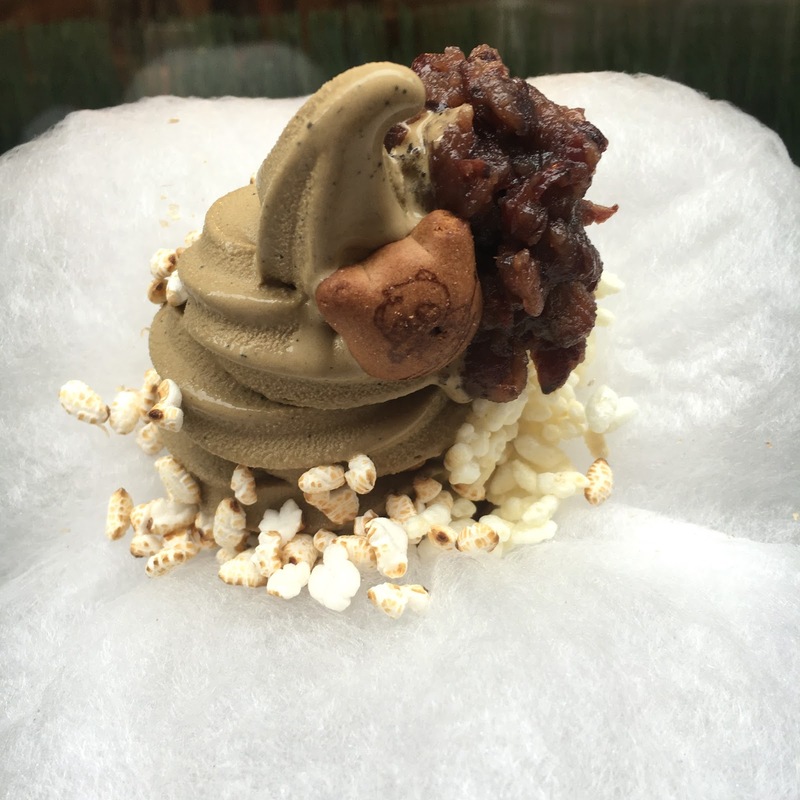 On a second visit, I try the matcha soft serve alone and it was pretty unforgettable. 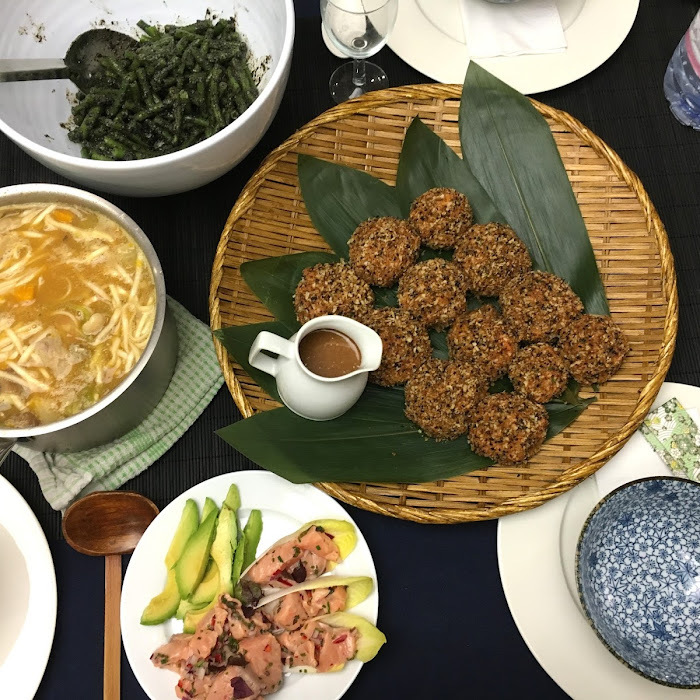 The matcha taste was not strong enough and no fragrantness was detected either. 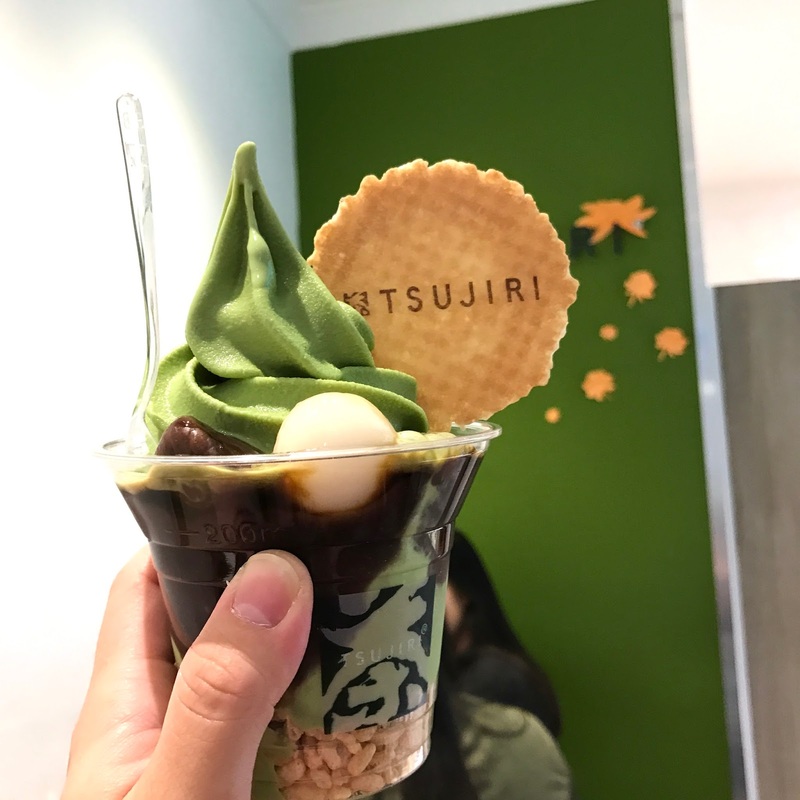 There's quite a big choice on the ice creams and drinks at Tsujiri and after my first taste of their matcha ice cream, I was instantly hooked. 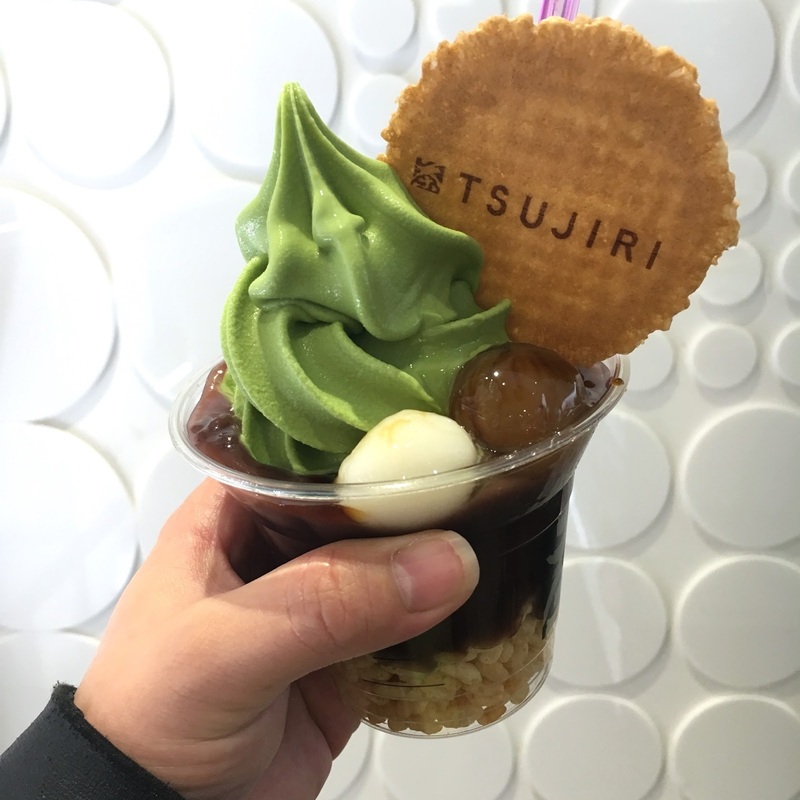 Unlike Milk Train's matcha ice cream, Tsujiri's is superior. 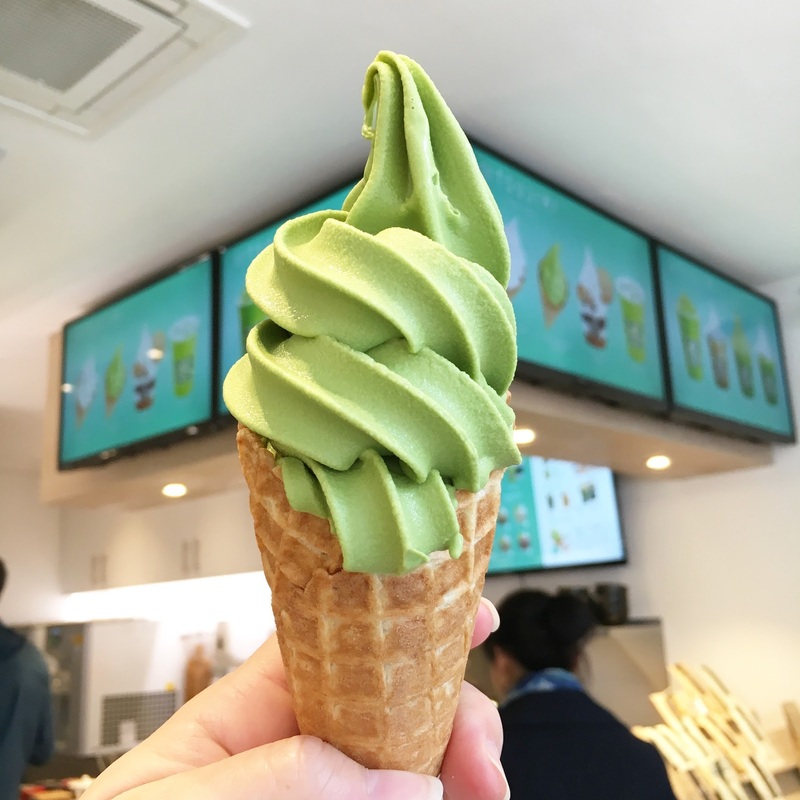 It's full of matcha goodness from using a really good grade of matcha powder and the fragrance comes in waves after waves after the ice cream is long gone. Having tried their combo options, it's still just the soft serve that is the star so I'm more than happy to come here for just a plain cone. The houijcha float is tea topped with ice cream, and this was a rather poor choice. 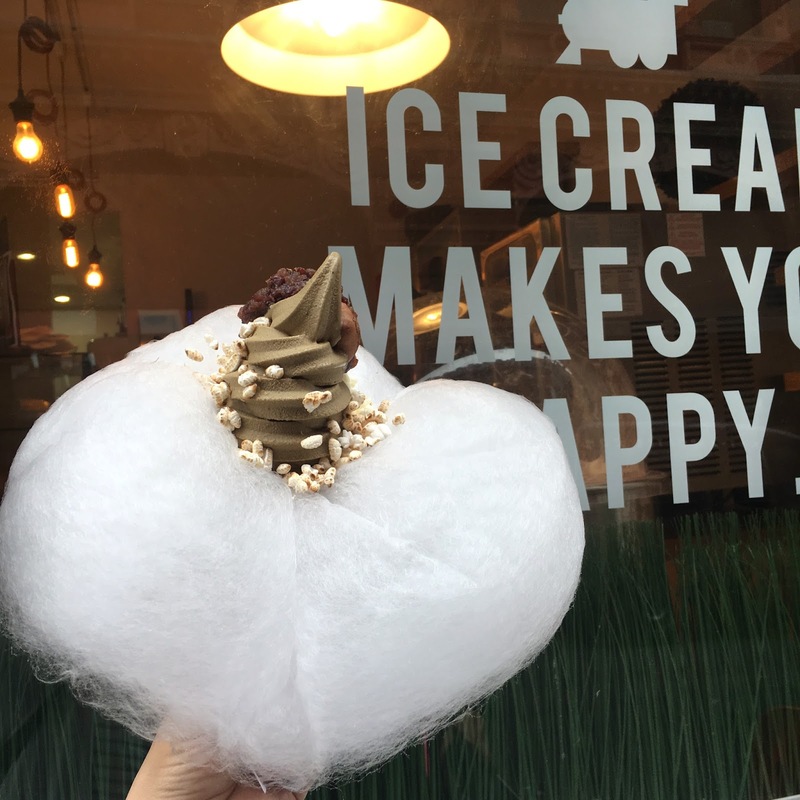 It made my ice cream all slushy and therefore drowned out the delicate matcha flavour. 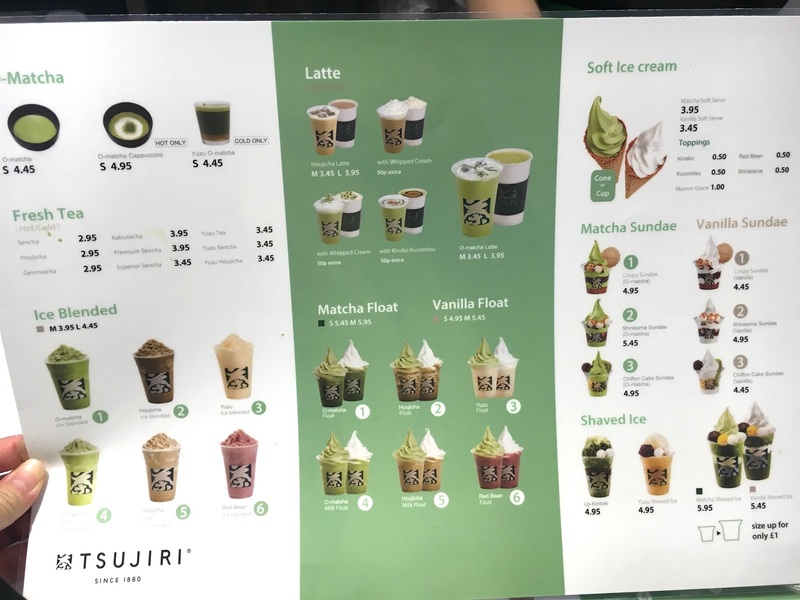 I know not to order this next time but I was too excited when I saw houjicha on the menu. 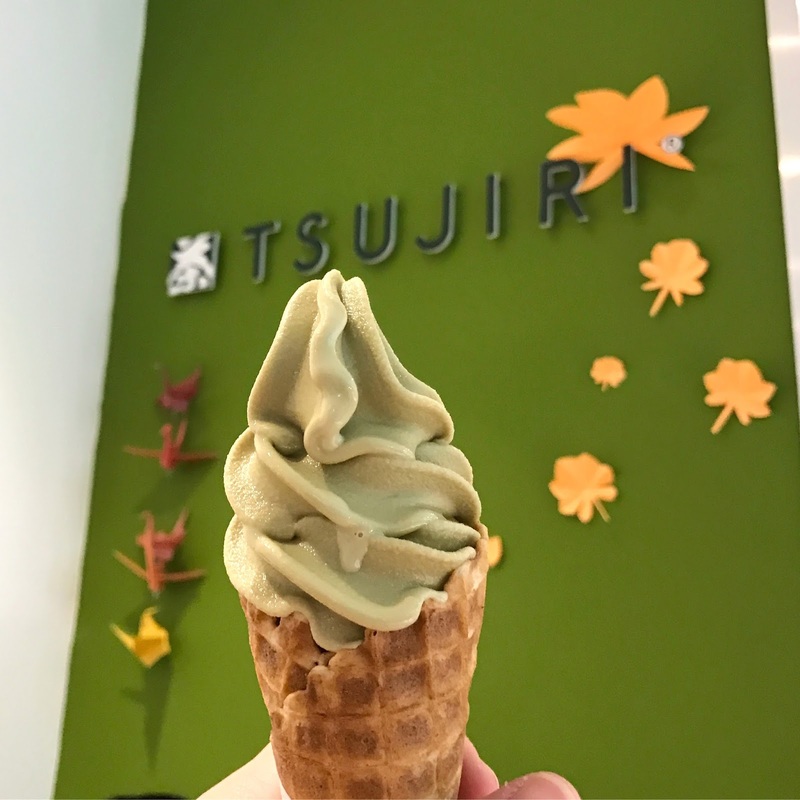 On my last visit, they finally started selling houjicha ice cream, an obvious stand up to their competitor and interestingly, Tsujiri's version is no good. The flavour is so weak that it could have been any old tea flavour. 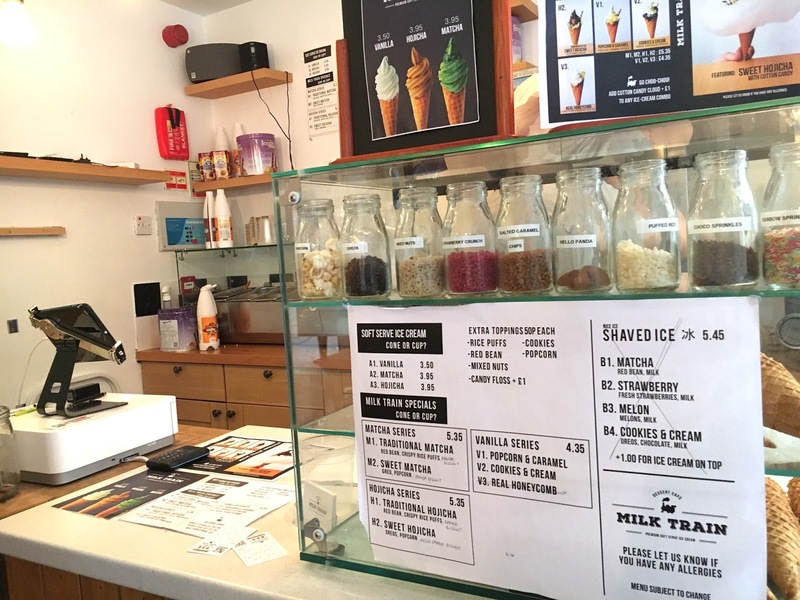 Who Wins The Battle Of The Famed Instagram Ice Creams? There is no clear winner. Both ice cream makers soft serve texture is good, though I am leaning more in favour of Tsujiri as it is creamier. 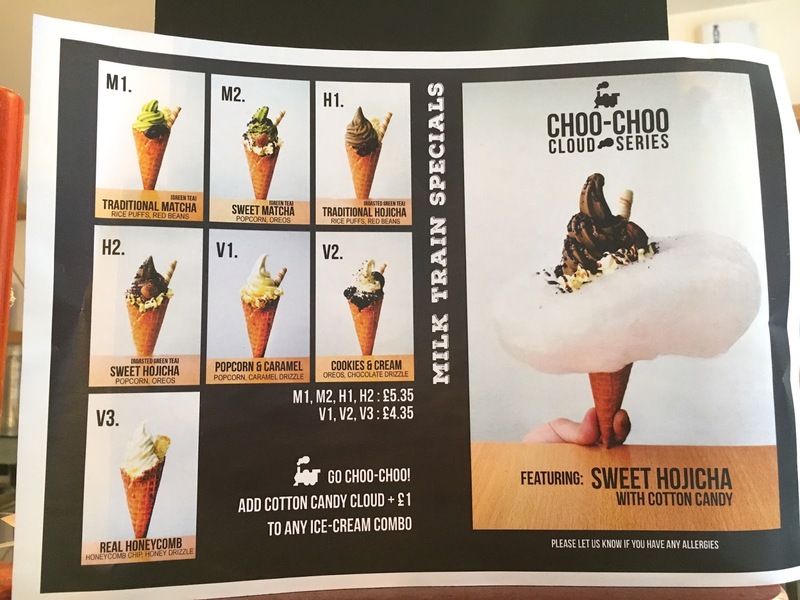 Milk Train wins for it's amazing houjicha ice cream whilst Tsujiri's matcha ice cream is incomparable. So, depending on what flavour you fancy, both are worth their hype. 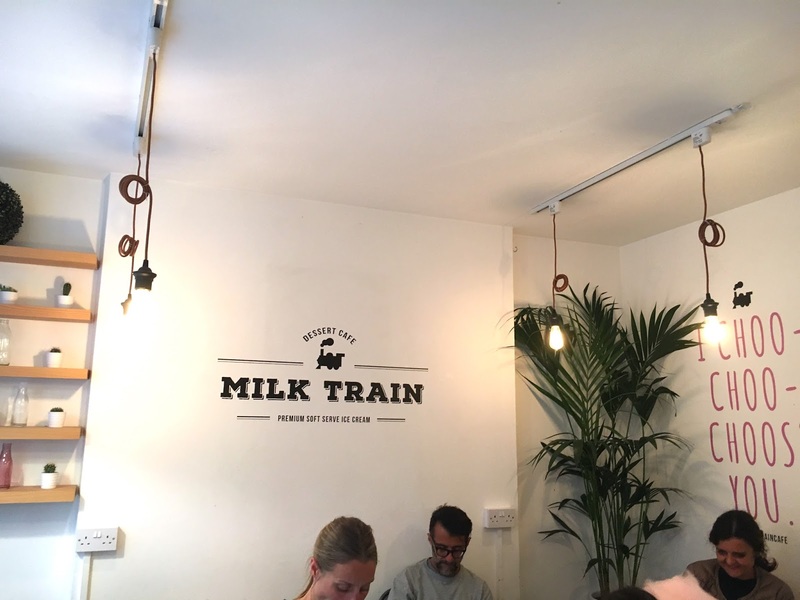 Ohh still need to try out milk train! I had Tsujiri on a hot day and it melted so quickly haha. 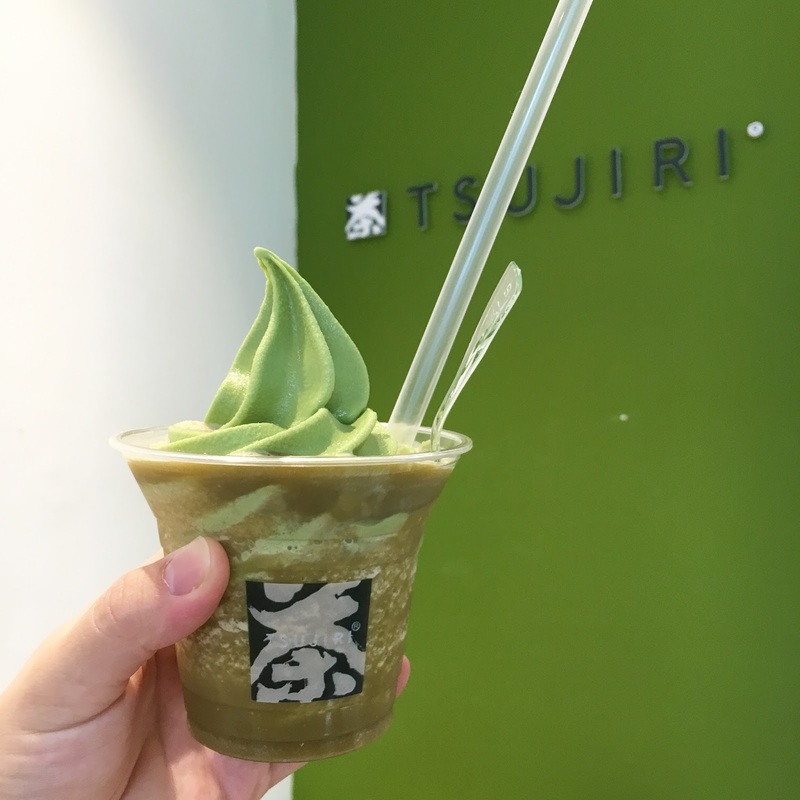 I still haven't tried Milk Train but I agree, the matcha flavour from Tsujiri is insanely good!